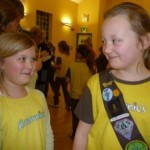 Members of Girlguiding across the Island have been celebrating World Thinking Day, when on the 22nd of February members of Girlguiding or Girl Scouts around the World think of the other members in the 145 countries where there are Guides or Scouts. 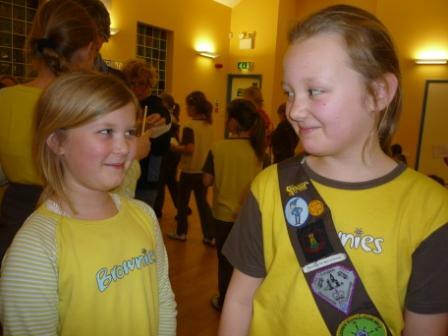 Members in different countries have different names – in Honduras, girls of Brownie age are called Bees; in South Africa Rainbows are called Teddies. Many wear different uniforms and have different opportunities open to them but the spirit and purpose of Guiding unites everyone. 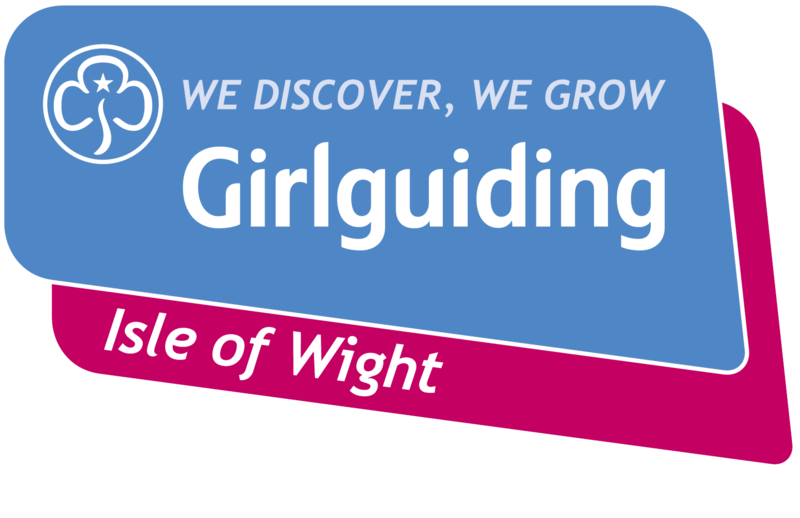 On World Thinking Day everyone celebrated being part of an amazing organisation which helps girls explore their world, grow to their full potential and create a better future. Money was raised to support education projects in countries where Guiding faces greater-than-usual challenges and due to the recent bad weather and flooding in the UK some monies collected were channeled into the Guide Friendship Fund which supports those in need in the UK. 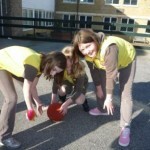 This year 22nd February fell within the Big Brownie Birthday Year, marking 100 years since the fun and challenge of Guides was first shared with their younger sisters. 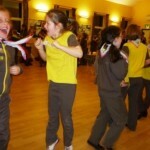 It was the three Brownie Sections on the Island that really led the celebrations here. 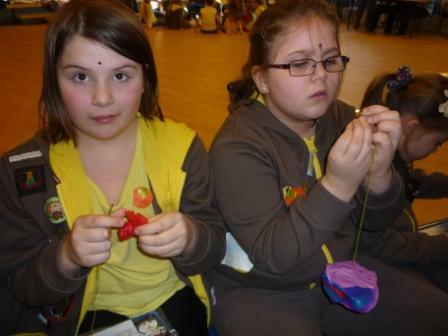 Osborne Section held celebrations of Around the World activities at Ryde with girls from East Cowes, Gurnard, Northwood, Parkhurst and Ryde undertaking crafts and games from six different countries. 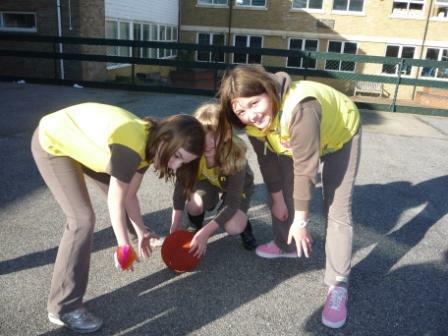 These included Egg Game from Iceland, Didgeridoo Game from Australia and Lei making from India. As well as these activities all enjoyed songs from other countries including ‘I’ve Been Eaten by a Boa- constrictor’ and others with topics of Curry and Indian Rain. Janet Lovell Island Commissioner and Patricia Partridge (IW President) attended and the day was organised by Katie Charlton Osborne Section Commissioner who led a ‘Promise’ renewal. 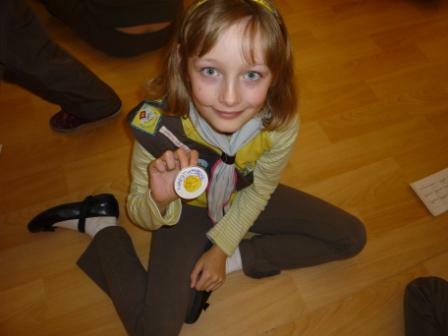 Meanwhile Brownies from Appuldurcombe Section led by Angela Smith enjoyed celebrating World Thinking Day with international food, activities from around the world and a service at Sandown Methodist Church. 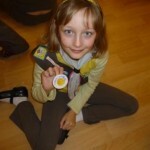 These activities were taken from the WAGGGS (World Association of Girl Guides and Girl Scouts) Education resource, in order to gain a World Thinking Day Badge. 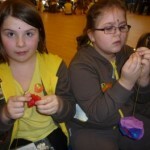 If you noticed small lights in windows on 22nd February then these were the ‘Lights of Friendship’ which members of Girlguiding light when thinking of others especially those in other countries. 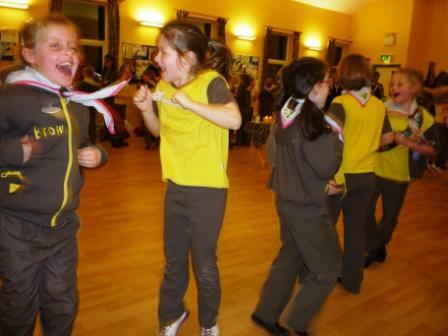 As well as the Brownie celebrations the Rainbows from 11th Newport joined with the Beavers who, together with cubs and scouts, celebrate Founders Day at the same time as World Thinking Day.